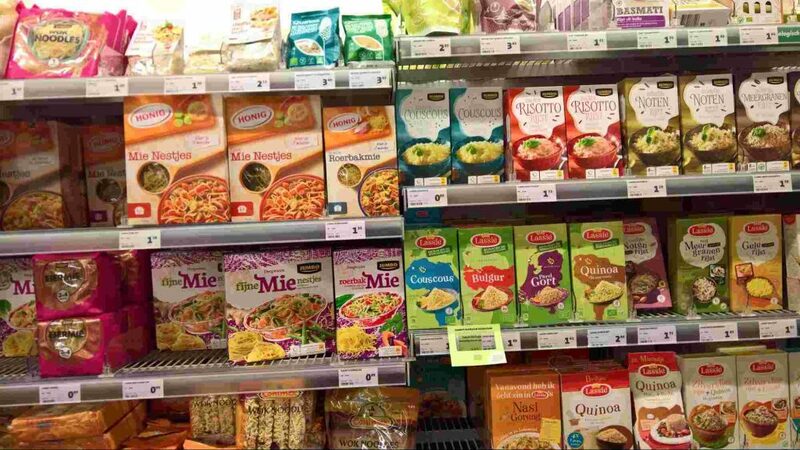 The Fast Moving Consumer Goods are the 4th largest sector and also the fastest growing sector in the Indian Economy, of which 19% is contributed by food and beverages, 31 % by healthcare and about 50% by household and personal care. The FMCG sector is fast growing, and the revenue which stood at $ 52.75 billion US in the FY 2017-2018 is expected to go up to US$103.7 billion by 2020. Keeping in mind the wide variety of different target outlet across geography, the tough competition, introduction of new products and the merger of companies, a company needs to push for offtake of its product, and ensure that its products and services are available across all potential outlet. 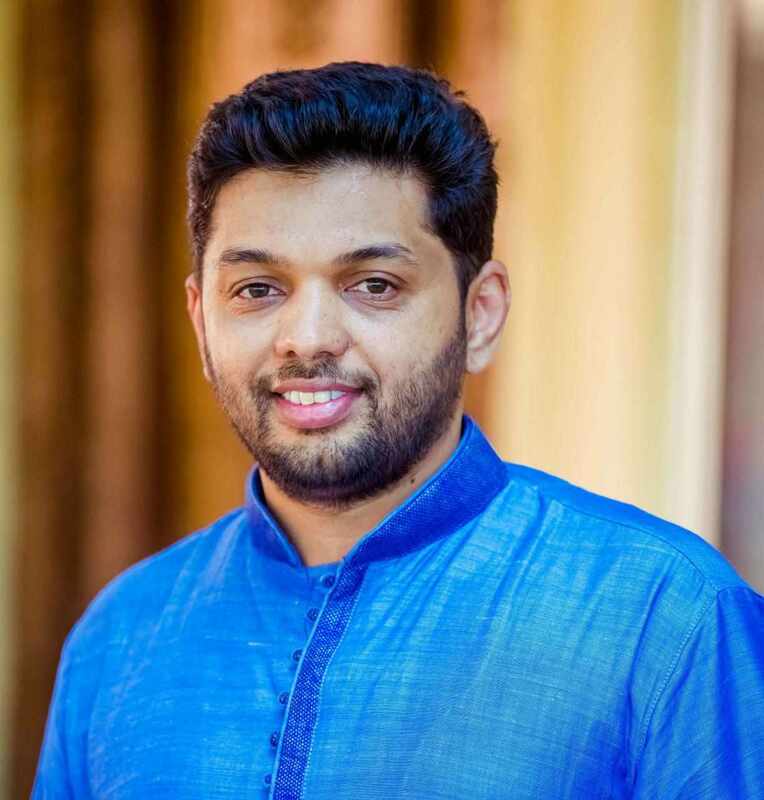 In this article, I have tried to explain the problems with the help of an example, given an introduction to the concept of Productivity, zero sales, how the zero sales outlets can affect the company and how you can leverage the knowledge to increase your sales. Based on my own experience, I have tried to provide the solutions, which I am sure to have worked very well in the past and I have concluded this article with my inference. What’s going wrong with most of the FMCG Salesmen? Let us assume that there are 3 different national-level companies from 3 different industries which supply their products to outlets across the country. The 1st company deals with FMCG products and has about 10 lakh outlets across the nation which requires 4 visits per month. The second company belongs to the construction industry, with about 50,000 across the country and the frequency of visits required is once a month. The third company sells electrical appliances and the frequency of visits is twice a month for 2 lakh outlets. However, in reality, A would be required to visit only a few outlets 4 times in a month to reap efficient sales while a few other outlets are required to be visited just once, more than that would be a waste of time for A. How, in this case, can A, or XYZ Pvt Ltd achieve the optimal productivity for the visits? How can A turn the S category into key outlets? According to a study by Tata Strategic, a salesman cover an average of 40 outlets a day on a weekly coverage frequency and around 240 outlets a month. However, this coverage norm of 40 outlets a day on a weekly coverage has remained unchanged despite changes in the outlet density, information technology and means of transportation. From my experience, I can say, on an average, only 2 hours a day is effectively used as productive hours by a salesman. FMCG salesmen today spend at least 10-15 percent of their time in order entry, EOD reports, attendance, morning meetings and traveling to and from distributor point to market. Also, about 30% of their time is spent in traveling between outlets and from one area to another. Continuing the above example, suppose A decides to visit all the outlets, four times in a month, he will be wasting a lot of time by visiting the maximum number of outlets which are not productive. He should be able to identify the key outlets, backed by the data, of course, so that he can allocate the number of visits to each outlet accordingly. Once the key outlets are identified, the salesman can now focus on increasing the visits to these outlets as frequently as required so that the sales in the key outlets can never dip. Instead of visiting all the outlets four times a month, he can visit only outlet P four times, outlet Q twice in a month and outlet R once in a month leading to a productive call. Another factor to be considered by A is to make his daily visit plan based on outlets with the highest probability of sales. Identifying zero sales, in my opinion, is one of the most significant as well as most ignored activities in sales. 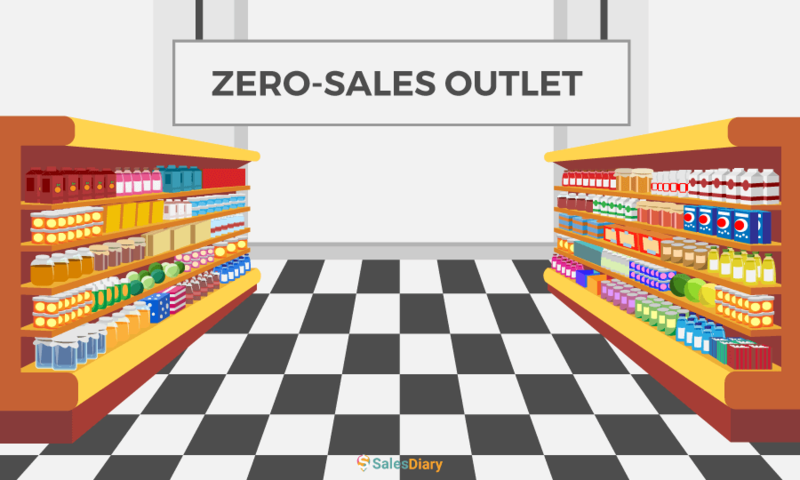 An outlet can be classified as a zero sales outlet for various reasons. Identifying them can help a salesman turn these outlets into key outlets. As specified in the above example, 10% of outlets (Category S) places an order only once in two months. It’s important that A has control over these outlets so that he can plan his visits accordingly. With a cutthroat competition today, the consumers can be easily persuaded to replace their regular preference of a particular brand. From the above example, suppose A is trying to sell Biscuits, the retailers from the zero sales outlets may not be particular about the brand. As long as he has Biscuits in-stock, he may not worry about placing an order from A. A has to put in additional efforts here to get his biscuits on the shelves of the retailer. Another reason for Zero Sales Outlets can be that the retailers might be getting better offers, schemes, or incentives from the competitors. While the MRP of the product remains almost the same, it’s obvious that the retailer would want to stock his shelves with the products that are more beneficial to him. If these outlets are indeed the ones which can generate more sales, A should be able to customize the offers/schemes especially for these outlets without sticking to One-Scheme-For-All approach. Making a decision not backed by data can be very harmful to a company. 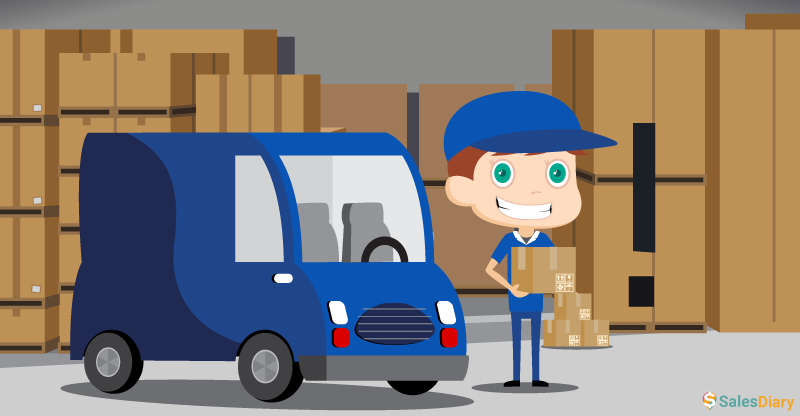 For example, a retailer not placing an order throughout the month can lead to an assumption that he may not place an order next month as well. Instead, the situation should be analyzed in such a way that leads to a conclusion that since no orders were placed in the previous month. Coming back to the example, suppose some of the outlets from category S has not placed any orders in the previous month, they become the key outlets for this month and A can plan his visits by prioritizing them and thereby increasing the chance of a productive call. Apart from the above reasons, there are also several other reasons for Zero sales. The below image is a report generated by SalesDiary which provides a State-wise analysis of sales along with reasons. Identifying the key outlets, turning unproductive hours into productive ones, although might have seemed like an impossible task a decade ago, it’s just a few steps away today. 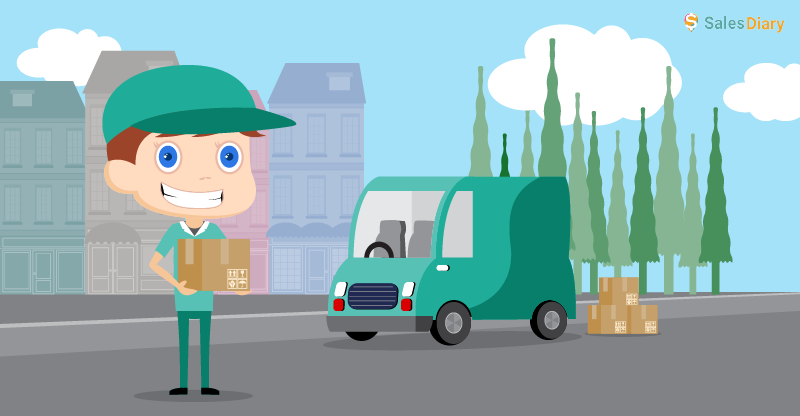 What with digital transformation and improvements in transportation, it doesn’t make sense for an FMCG company to still stick to the old method of distribution. Where a company is not in line with the trend, it might as well be out of business. Automating the sales process can literally cut down all the problems faced by salesmen that I’ve discussed above by more than 75%, and in turn, increase the ROI. SalesDiary is one such Automation Tool which is powered by AI, which helps you to eliminate all the unproductive hours with its smart features such as Route Management, Order Management, Outlet Classification, Target Scheme and Price Management, EOD reports and many more. SalesDiary provides you with an overview of zero sales(including reasons) and also helps you identify the loss out of them. With these details, you can easily strategize and convert unproductive calls to productive ones. 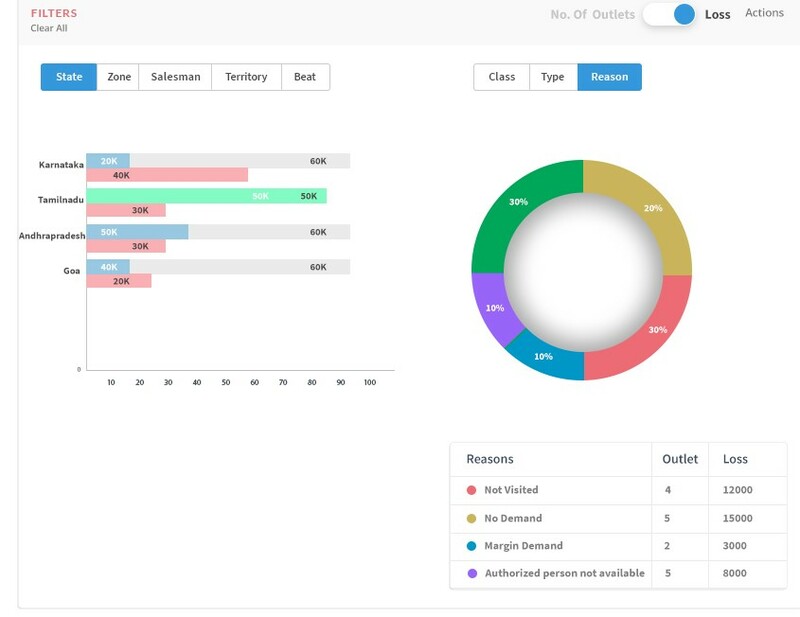 Book a demo with us to increase your sales team’s productivity.